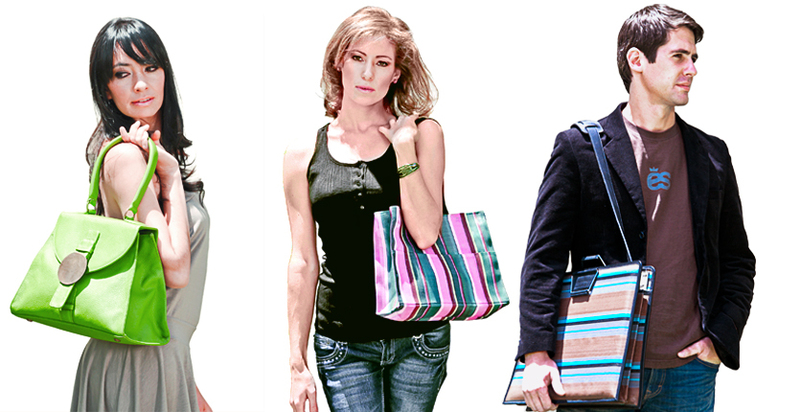 ing bags offers boutiques and shops a wholesale handbag and accessory line that meets the needs of all types of women and men. 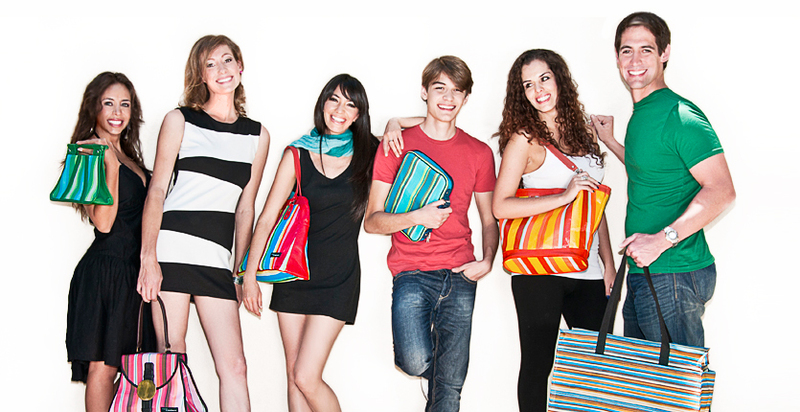 the bags are colorful, durable, and fashionable. ing bags is a versatile brand that seeks to answer every bag-carrying need. the brand is split into lifestyle categories, allowing for easy merchandising of the pieces. if your customers are travel savvy, choose bags from the traveling section, if they are yoga fiends, choose bags from the moving category, if they are just loving life, choose handbags from the living category – the possibilities are endless. 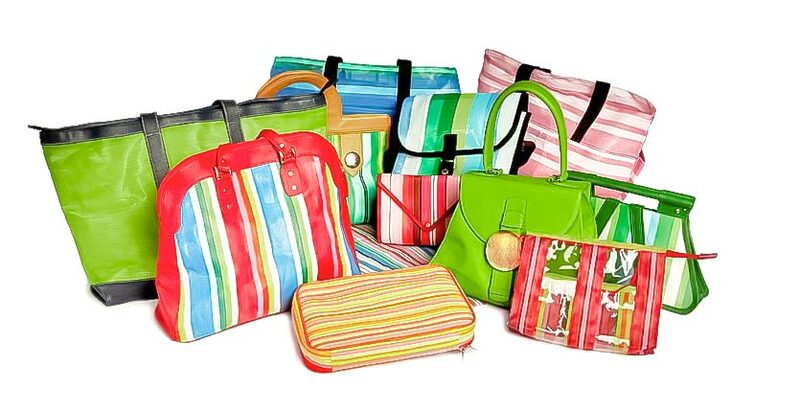 contact us to discuss your wholesale handbag needs.